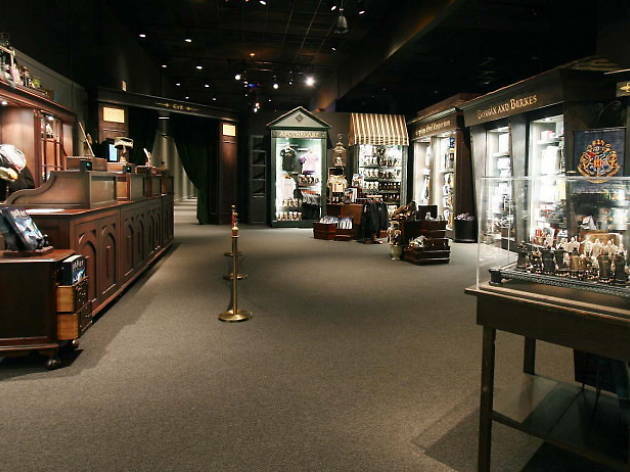 This exhibition that re-creates the magic world invented by J.K. Rowling is on for ten weeks in Madrid, taking over 1,400 square metres in the IFEMA Feria de Madrid, and replete with hundreds of objects and items used in the wildly popular Harry Potter™ films. Don't miss your chance to enjoy scenes inspired by the film sets and be surprised by the incredible manual and artistic work behind the costumes, props and original fantastic creatures. 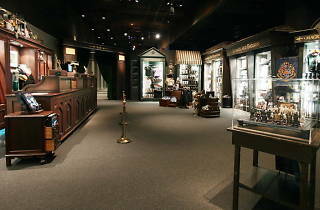 The exhibition includes some of the most popular locations in the films, including the Gryffindor™ common room and bedroom, classrooms such as Potions or Herbology, and the Forbidden Forest. Visitors can enter the Quidditch™ field and launch a Quaffle ball, extract a mandrake from the pot in Herbology class, and even go through Hagrid's cabin and sit in his gigantic chair.